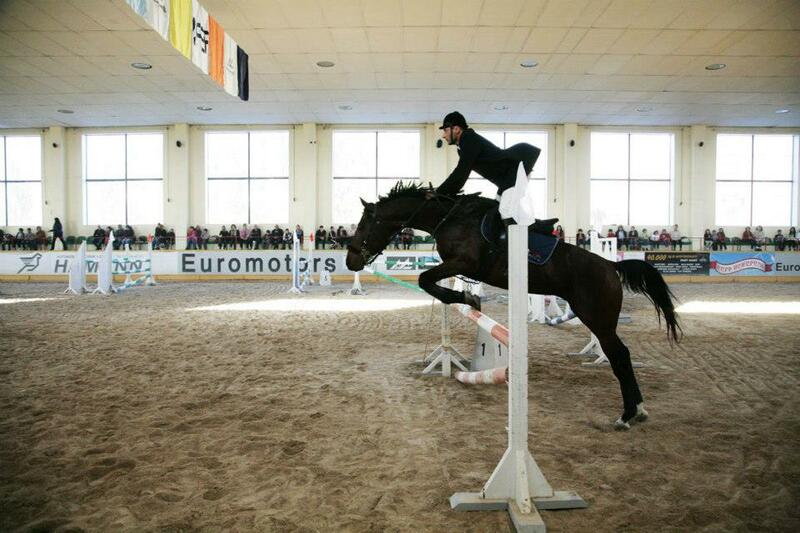 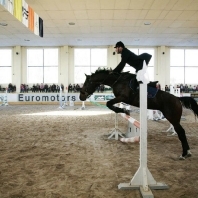 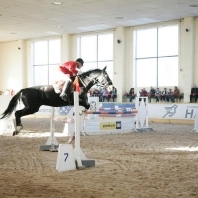 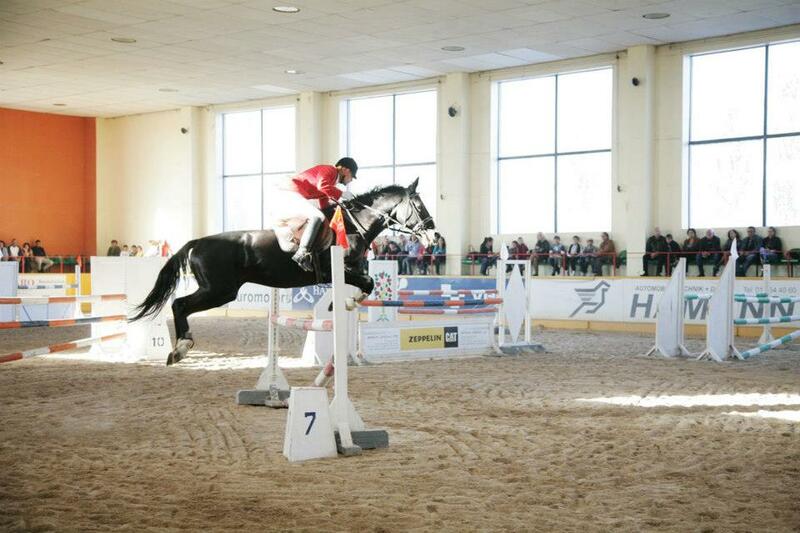 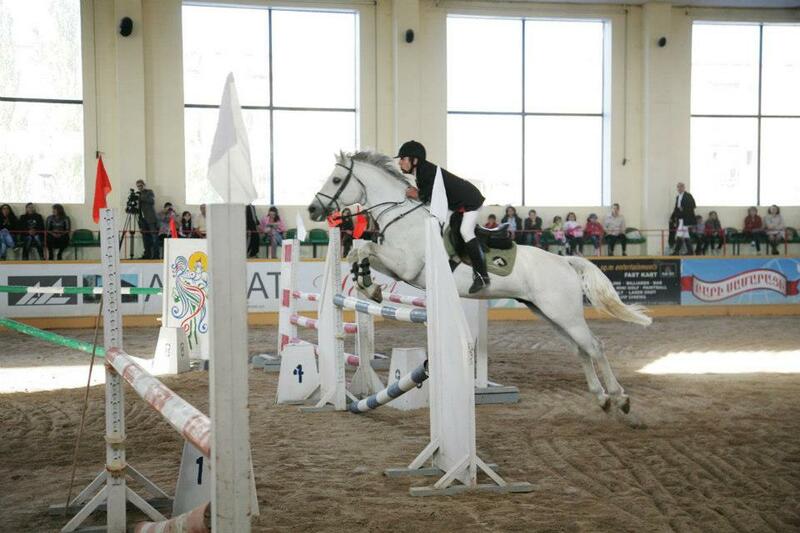 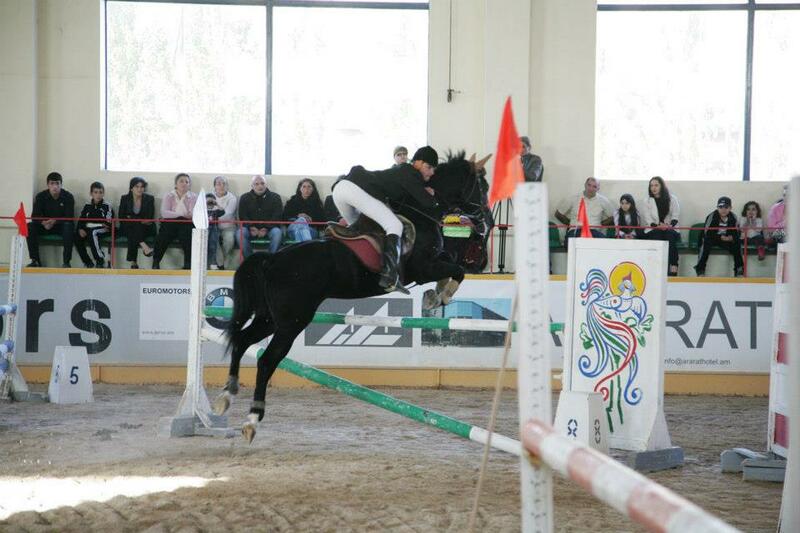 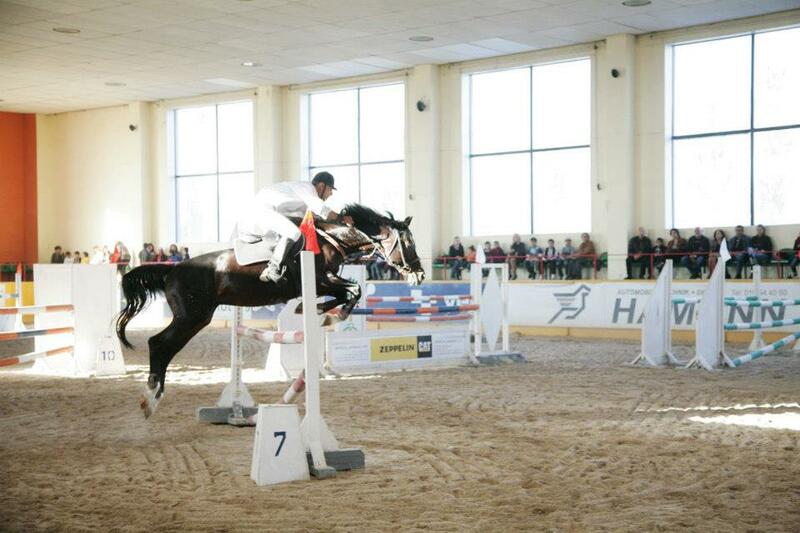 On November, 3 2012 National Showjumping Championship of Armenia took place in Hovik Hayrapetyan equestrian centre in Yerevan. 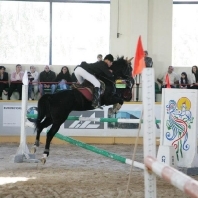 In the light of previous competitions results, watching struggle among the best riders of Armenia has become even more interesting. 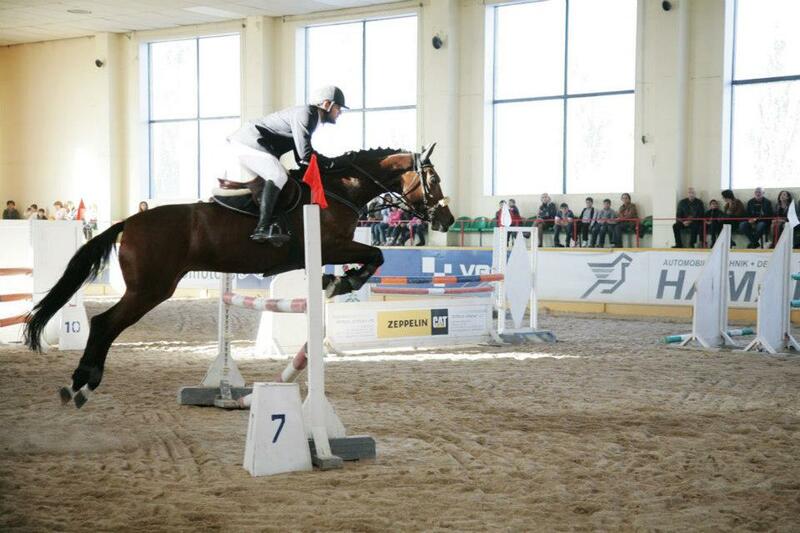 This time the result was unexpected. 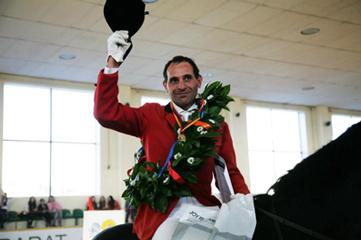 Robert Khachatryan took gold by beating all his rivals David Khachatryan took the silver Vanik Avetisyan took the bronze and Karen Hakobyan took the fourth place in this hard competition. 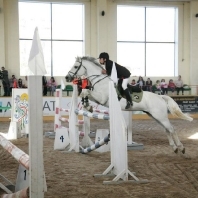 It is noteworthy that Robert Khachatryan has succeeded to take revenge over Karen Hakobyan who won the gold at the previous competition Ara & Aytsemnik Cup just three weeks before the championship. 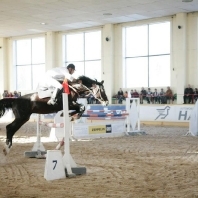 Karen Hakobyan wanted to confirm his status of a good horse trainer and competed with young inexperienced horse “Sky” that made a few mistakes on the arena. 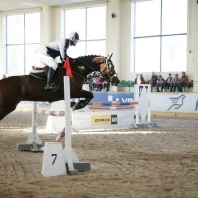 Nevertheless Karen Hakobyan was very happy with his horses performance and stated: “All great things come in time with hard work and patience”.